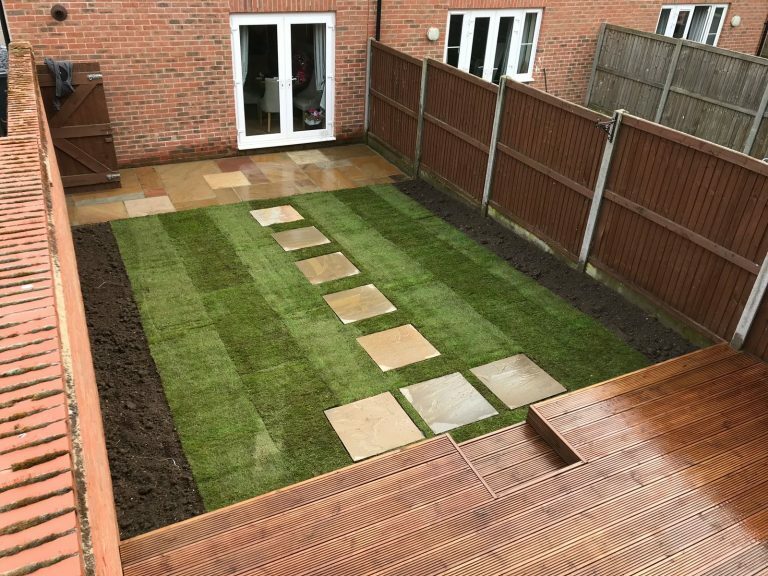 For high-quality turfing and soil supplies, contact CM Garden Care. We’re local and friendly suppliers in Herts, Essex and London. We deliver screened top soil and import top-quality soil wherever required. The specialists at CM Garden Care provide professionally laid lawns for large and small properties. You can depend on us to provide a fresh lawn at an affordable price.